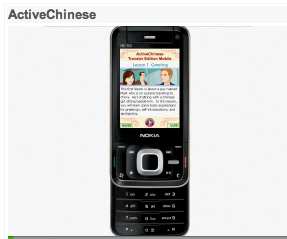 Welcome to the ActiveChinese blog! We hope that this blog will enhance the learning experience of our interactive multimedia Chinese language learning programs and also foster community of learners and teachers of the Chinese language and culture. We will start posting a series of Cultural Shockers -- comics about all sorts of cultural issues from exchanging business cards to leaving tips at a restaurant.